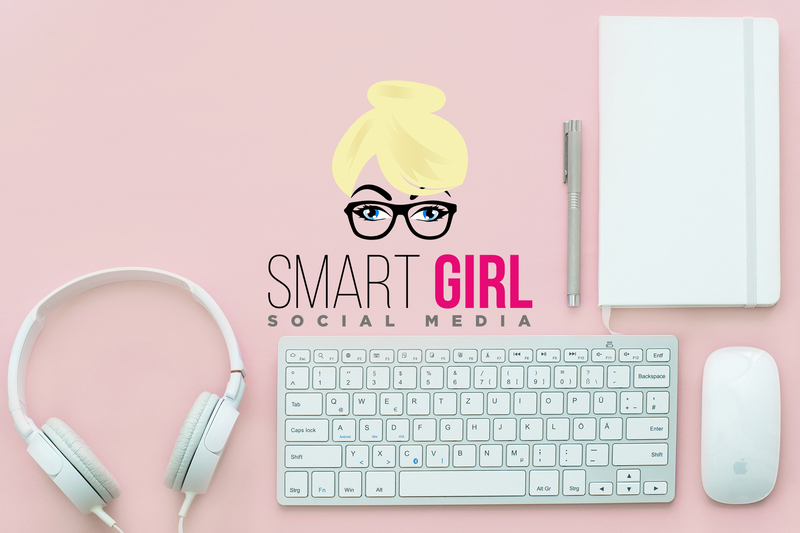 Smart Girl Media provides social media services so that you never have to worry what to post on what social media forum. The service includes custom created content curated specifically for your industry. Content is scheduled in advance. Your business will be established on major social media platforms (Facebook, Twitter, Instagram, Pinterest, LinkedIn, Snapchat according to what is appropriate for your industry and product/service). We will delve into determining your customer demographics, niche markets and ensure your brand stands out, is recognized, and increases business. We directly measure results and analyze performance. We also provide Facebook Advertising. Your customer base will increase as your message extends to targeted audiences. Should Facebook business pages utilize hashtags within their posts? I Created My Facebook Page…NOW WHAT? Once your Facebook page is up and running and you have an audience...what happens next? Continue reading "Snapchat for…Small Business?" A few useful tips to ensure your social media content is mobile-friendly for your followers. No Facebook for Small Business? Facebook has once again changed their focus.